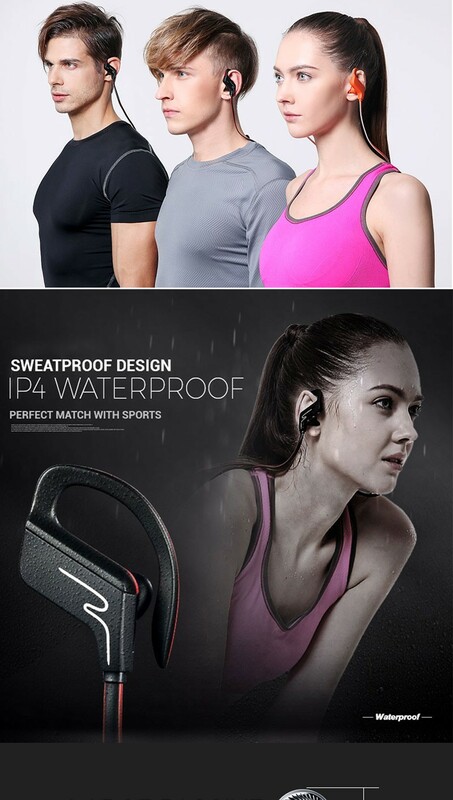 SP-6 Sport HiFi Stereo Bluetooth Headphones -Unique neckband design for sport conveniently -Ultra light weight for wearing more comfortablely -High quality sound and enhanced BASS effect for clear tal..
Connect seamlessly with all Bluetooth enabled devices up to 10 meter away. 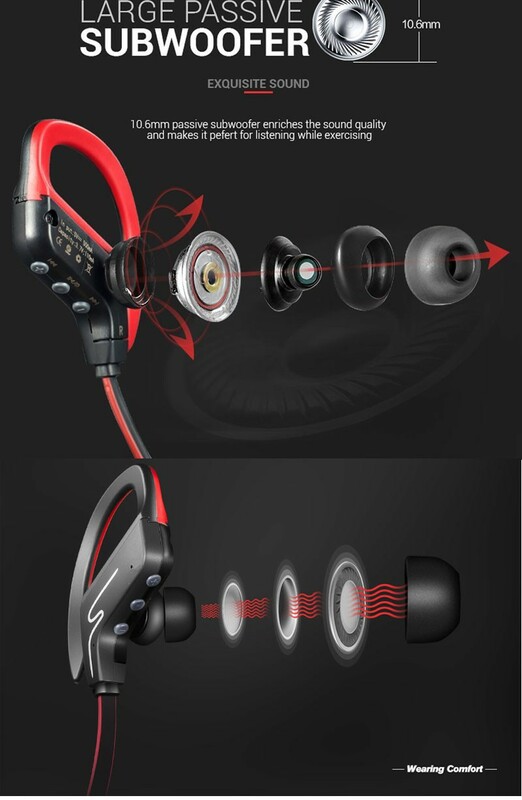 With Noise cancellation technology you can focus on your favorite music and answer calls without skipping or missing work. The new and improved High Quality Performance lithium polymer battery allows seamless enjoyment of music for up to 6 hours and 180 hours stand-by with a quick charge of only 2 hours. The Buds feature Ergonomically designed flexible ear hooks with gel that can slide to fit different size ears, flexible silicone earbuds to ensure your headphones stay comfortably firm in place to guarantee best fit for your ears. Featuring the latest Bluetooth 4.1 CSR technology and state of the art technology acoustic components that produce incredible sound quality with deep bass and crystal clear treble. 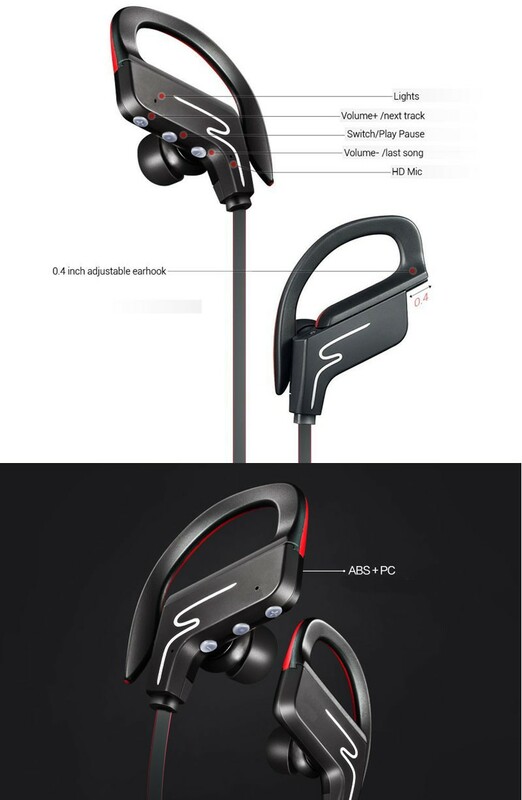 Made from high quality material to create a tangle free headset with sliding ear piece for best fit. Built in microphone to record or talk on the phone with friends, family and any other in coming calls. Created with a cable adjustment piece for the headphones not to swing around and fit securely.